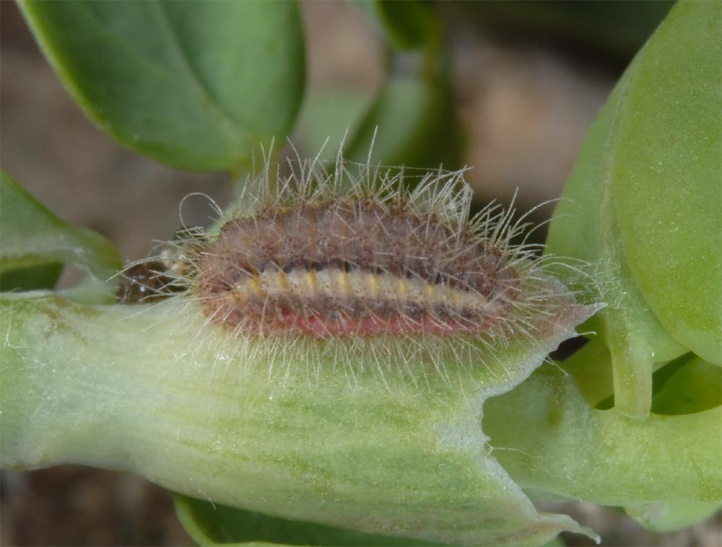 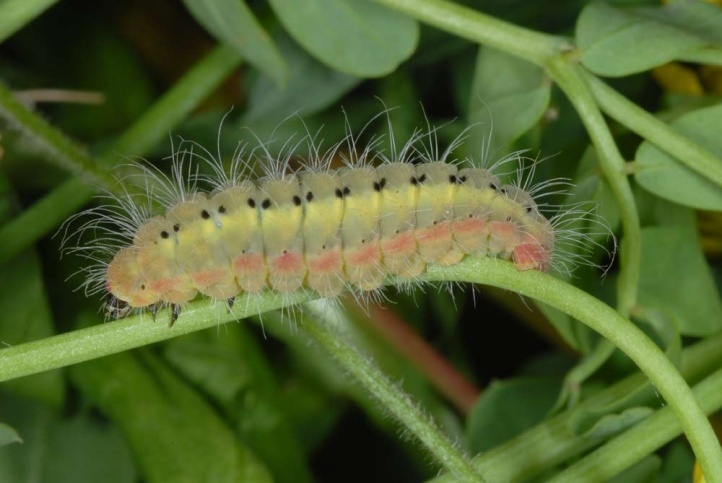 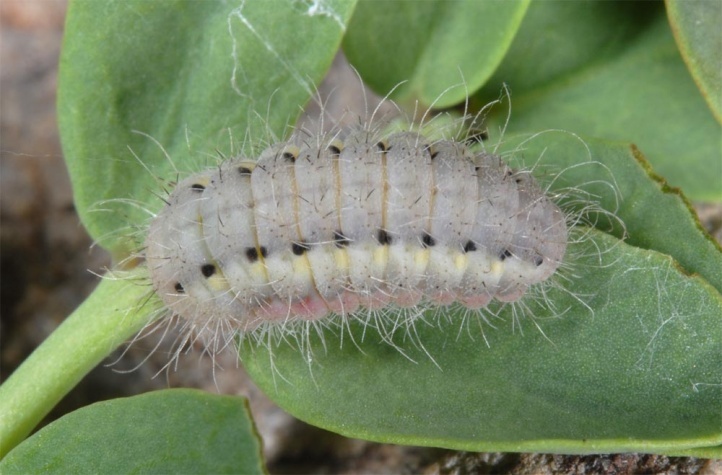 The caterpillars live on Coronilla minima and C. juncea. 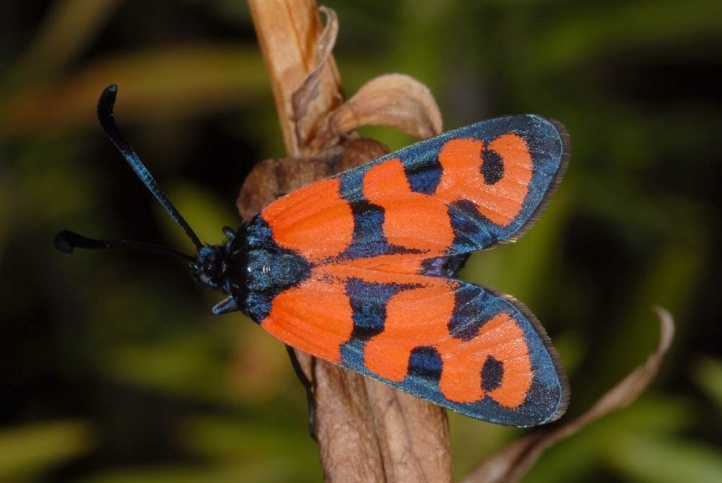 Zygaena alluaudi colonizes dry slopes in the Atlas Mountains from 1400 to 2100m above sea level. 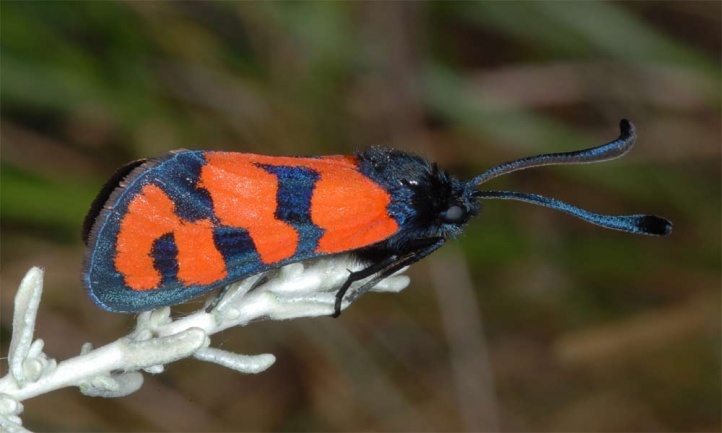 Zygaena alluaudi is threatened by overgrazing and tourism/expansion of ski areas. 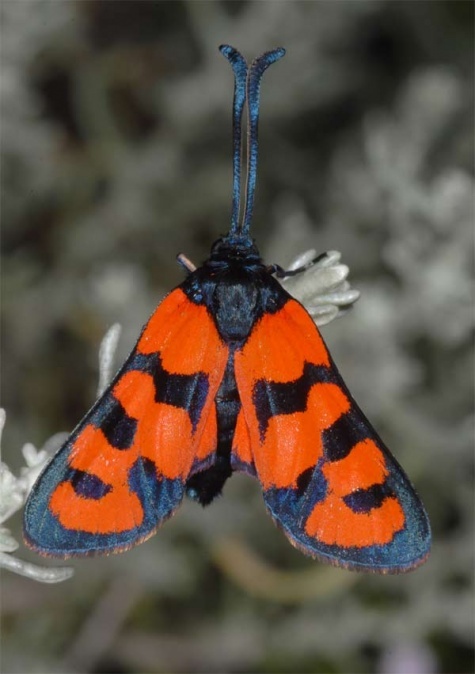 Zygaena alluaudi is endemic to Morocco (High, Middle and Rifatlas) and is absent from Europe. 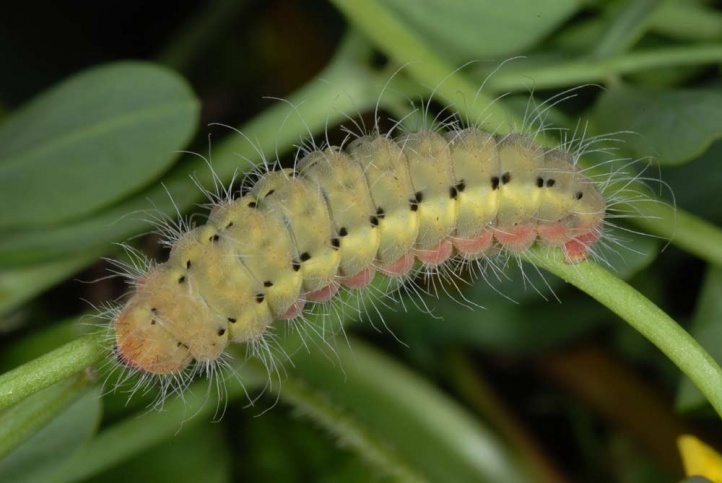 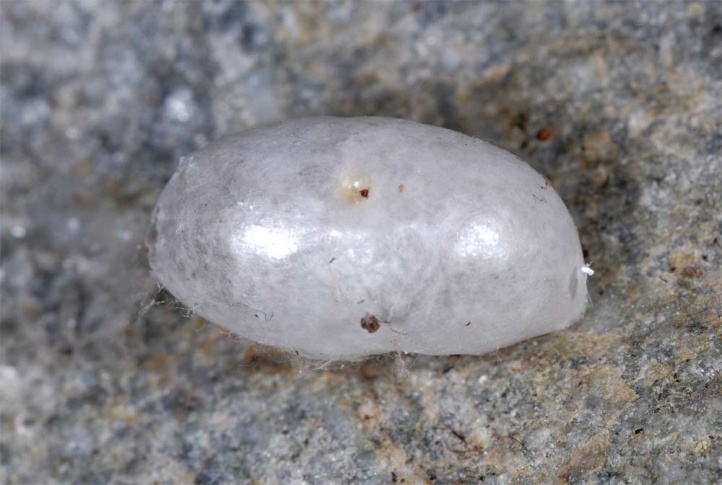 I thank Axel Hofmann for transfer of breeding material.